When Aberdeen City Council framed the question of paint supply for a community project in Tillydrone we certainly didn’t . . .
Westhill-based construction group, CHAP (Holdings) Limited, has lodged its accounts ending 30th September 2018, recording a 27% increase in Group turnover from £40.5m to . 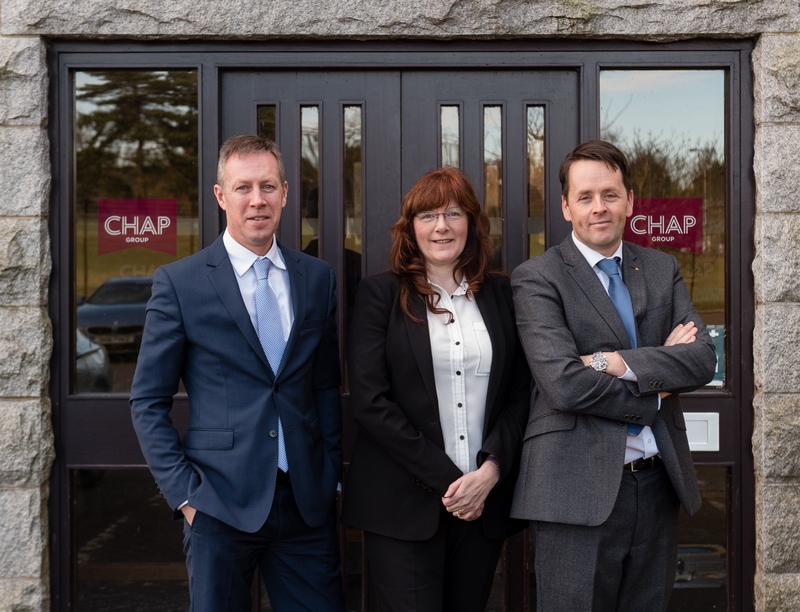 . .
CHAP Group has been awarded a £4 million contract in Fortrose by independent care home provider, Parklands. Construction will begin on a new 40 bed care home for the . . .